News from the Harp Foundation: Celebrating New Beginnings in 2015! Thank you, BHHS Legacy Foundation! The Harp Foundation welcomes Gary Yazwa (Yaz) as our Experience Matters Resource Development Encore Fellow. Gary is a seasoned executive having created and grown the Tempe Boys and Girls Clubs and those in the East Valley before moving to Seattle, WA to achieve his considerable success growing their Boys and Girls Clubs. He already has The Harp Foundation Board and staff moving quickly into a new strategy and action plan for fund development and sustainability. We are grateful to BHHS Legacy Foundation and its leadership for their generous funding of Yaz’ position and development, and for recognizing the impact our live therapeutic harp music contributes to reducing pain and anxiety for patients all over the Valley. We are happy to announce new partnerships with new locations for our harpists to provide the power of live therapeutic harp music. 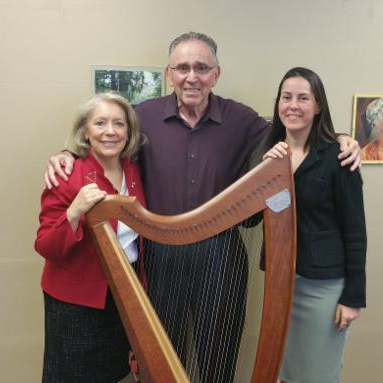 Cancer Treatment Centers of America and Scottsdale Memory Care inaugurated live therapeutic harp programs in January, 2015 and will continue these programs open-ended. We are thrilled to work directly with CTCA as our missions are similar in providing integrated medical modalities to patients, their families and medical staff, and we look forward to growing our programs with them over the coming years. We are also pleased to provide a means to decrease anxiety in a memory care facility at Scottsdale Memory Care and hope to increase our collaboration with them over time. Harpists Jocelyn Obermeyer and Shannon Schumann were instrumental in making these opportunities come to reality. Thank you, too, to our Board member, Cheryl Hintzen-Gaines, for introducing The Harp Foundation to CTCA! It’s a great partnership. The Dennis Mitchems Fund a Program honoring their close friend, Kenneth Husband and his life’s work, at the Beatitudes Campus of Care through a lifetime friendship with our Founding Director, Joyce Buekers! The Harp Foundation is pleased to begin a live therapeutic harp program at The Beatitudes Campus of Care both in their care facilities and generally. Dennis Mitchem and Ken Husband were lifelong business partners and the Mitchems, long time family friends of the Buekers, started the fund for this program to begin in the Spring at The Beatitudes Campus of Care. Thank you, Joyce and the Mitchems! And always, Dignity Health partners with us to try new areas as harpist Jocelyn Obermeyer rotates through both Barrow Rehabilitation and the new Hospice of the Valley unit at St. Joseph’s Hospital with live therapeutic harp music. Thank you, Sister Margaret and Arnold Bohn, for our new “leave behind” postcards. We are making a difference for patients, their families and the medical staff! Our strong program at Cardon Children Medical Center continues with another generous grant from Victoria Lund Foundation. Three of our harpists play for all floors at Cardon Children’s and work side-by-side with the music therapists on their staff. There are priceless stories of families requesting the harp be played for their child. Thank you, Victoria Lund Foundation, for your visionary gift to sustain our program for many years! 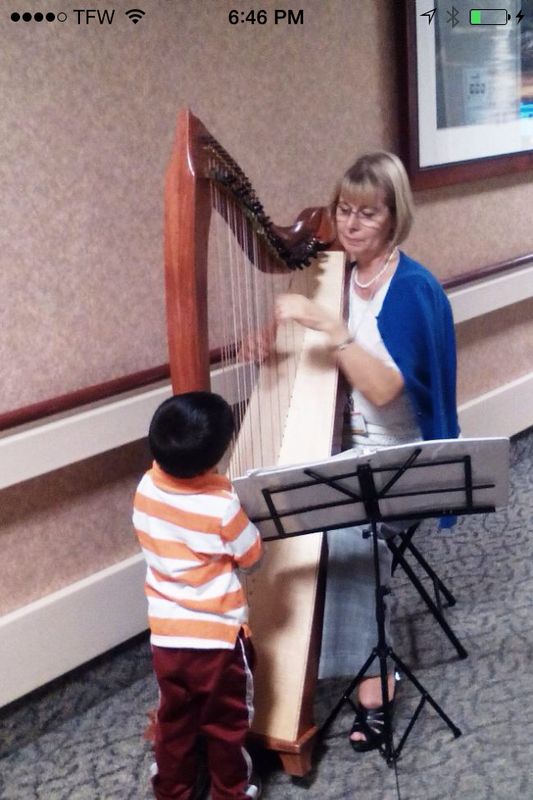 Virginia G. Piper Cancer Center loves our harpists as do the many people we serve at Banner Del E. Webb Medical Center. You can actually find a small group of women talking happily when the harp is playing while they are getting treatments. Our work reduces pain and anxiety! Alla Plays to a Young Listener! 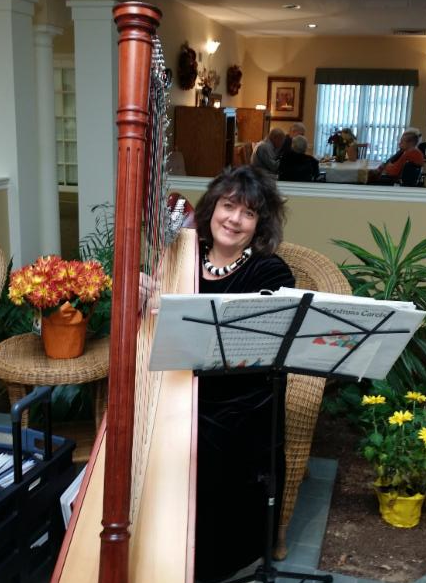 Our Therapeutic Harpist, Alla Yashneva, plays her harp to many listeners at the newly established live therapeutic harp program at Chandler Regional Medical Center. Thank you, Marty Breeden! A young boy is mesmerized by her playing. Alla usually plays for the medical staff in the Trauma One Unit at CRMC to reduce stress levels in this highly charged emergency room. Our harpist, Laura Goldstein, joins MIM! 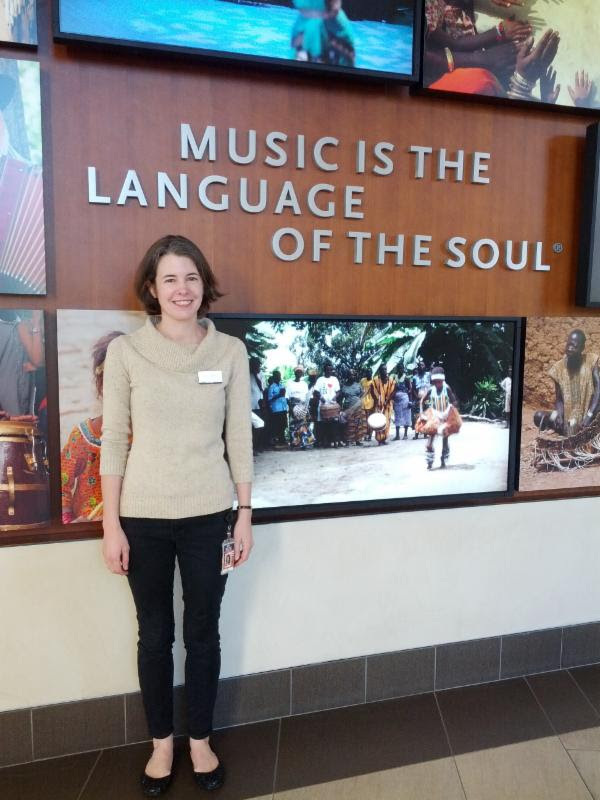 Laura Goldstein, one of our therapeutic harpists, has joined the Musical Instrument Museum as an Assistant Curator. Stop by to see her or invite her to speak to you with your guests. She has many stories to share! Join The Harp Foundation as a member! 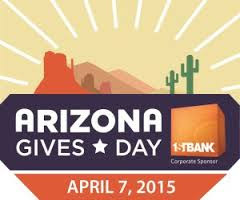 Become an angel and support our overall programs across the Valley. Call our office to become a member or donate on our website at http://www.TheHarpFoundation.org! Help reduce anxiety for patients in hospitals! Copyright © December, 2014. All Rights Reserved.